- If you did not receive this email, be sure to check your Spam or Junk folder for this message. 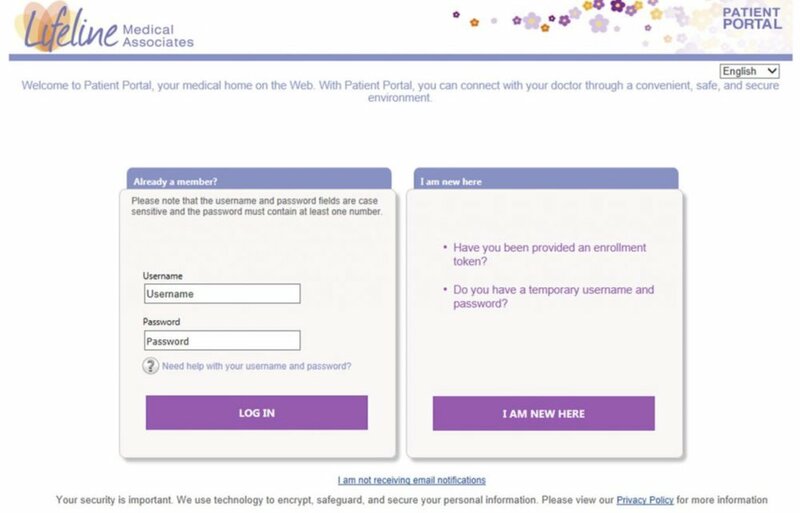 - If you did not supply your email address to the front desk staff and would like to enroll in the patient portal, contact your office and ask for a token to sign up for the portal. Once you receive that token, go to www.nextmd.com and click on the I AM NEW HERE button to begin the enrollment process. 1. Select the option that best fits your scenario. Fill out the information requested and click Submit. · If you cannot log in try the instructions above on how to reset your login. Then try www.nextmd.comand then email our office manager Lauren at lbock@lma-llc.com. · Please remember all of your login info is case sensitive. · The token we issue you is only valid for 30 days. Please email us if it has expired. · If you cannot find a message, look in the spam folder of your email. · The system will lock you out for 30 minutes after 3 failed attempts at login. · It may take up to 2 business days until you hear back on your message. Please telephone us if it urgent. 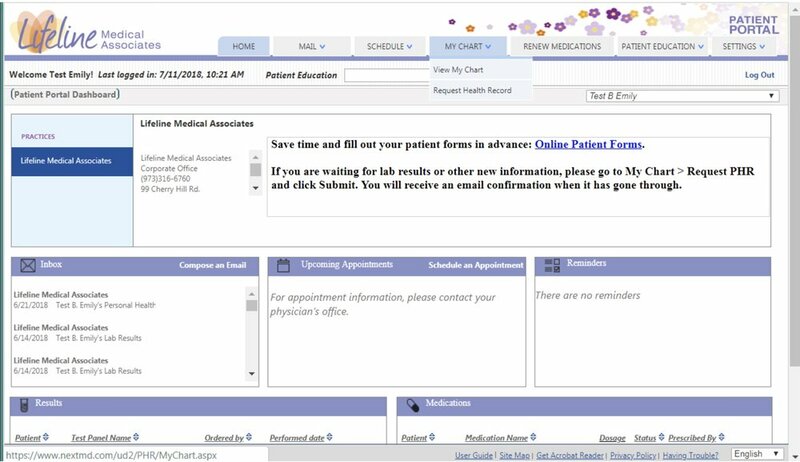 · If you need more updated info go to mychart tab> request health record to request records. 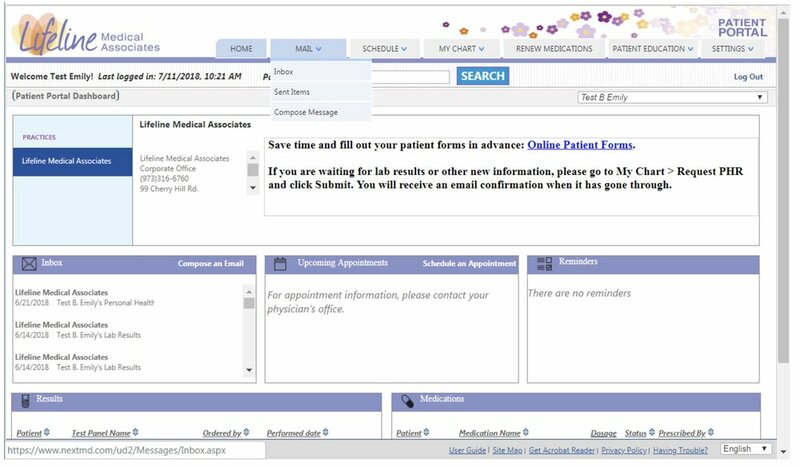 Please give our staff time to fill your request.